CALL :IF_EXIST FIND.EXE >nul ||echo.出错了,find.exe不存在. set        "d-v=for %%a in (!str!) do set/a one=0x%%a,x=one/4+n,y=one%%4+m&(for %%b in ("r!x!.!y!") do if "!%%~b!" equ "　" (set r!x!. !y!=■) else (set err=1))"
set "d-e=set aec=!cr!!cr! ┌───────────┐!cr!&(for /l %%a in (2,1,#) do for %%b in ("│!ebuf:@=%%a!│　　!ebu%%a!") do set aec=!aec! %%~b!cr!)&cls&echo;!aec! └───────────┘"
for /l %%a in (!m!,-1,2) do set "e%%a=　　　　　　　　　　　"
for /l %%b in (0,1,10) do set r%%a.%%b=!e%%a:~%%b,1! for %%i in (*. *) do call :check "%%i"
for %%i in (*. *) do echo.%%i,%%~zi,%%~ti>>"%~dp0Files.lst"
if not "%%j"=="%~z1" set send=文件大小发生改变. if not "%%k"=="%~t1" set send=文件日期发生改变. 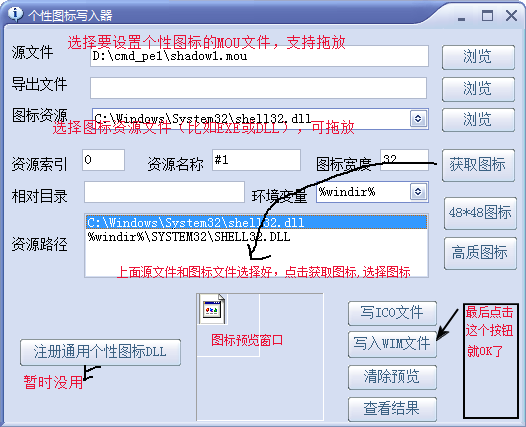 ::  at 时间 /every:M,T,W,Th,F,S,Su "执行文件路径"
:: at 02:00 /every:M,T,W,Th,F,S,Su "E:\TEST\autobackup.cmd"
根据介绍,它只能安装在Windows Storage Server 2003 R2 Standard或Enterprise版本上. ProductName="Microsoft Windows Server 2003 R2"
"ProductName"="Microsoft Windows Server 2003 R2"